I admire him. He looks out for the underdog. He stands up for what’s right. He opens the door for ladies and carries in more groceries than Gracie and I put together. 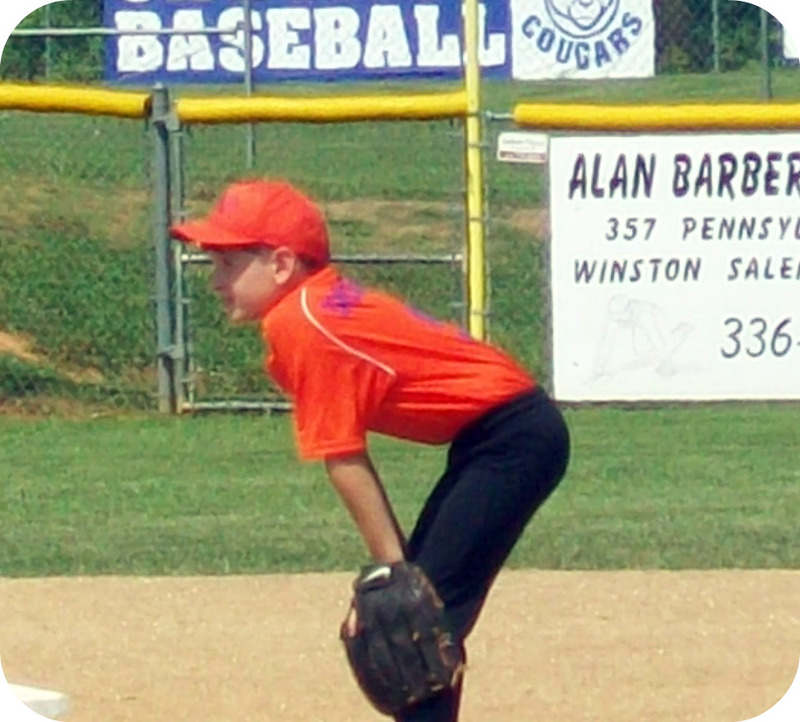 Last week he played five all star baseball tournaments. 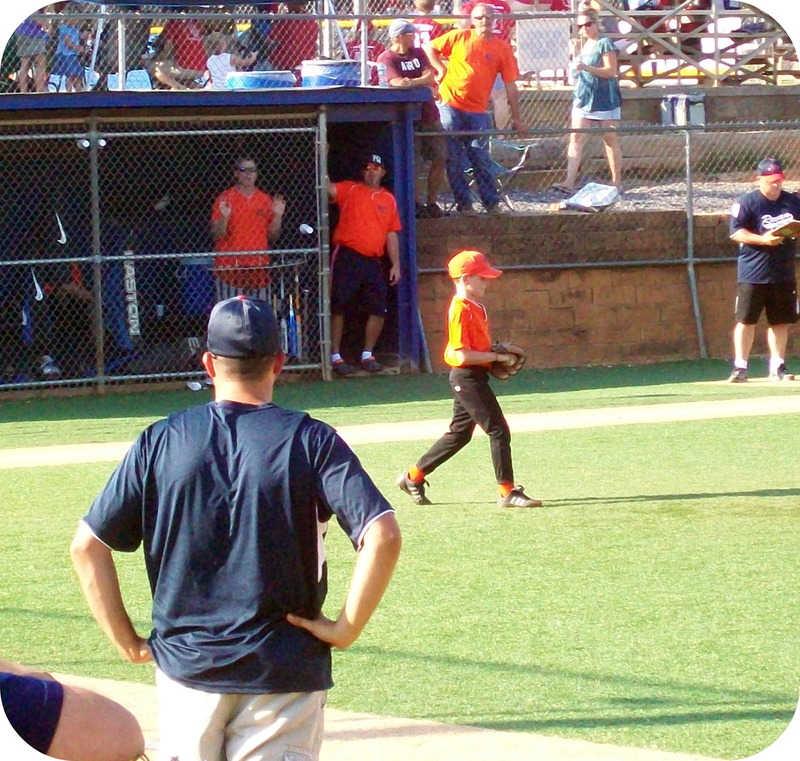 He did well with a home run hit, a great pop fly catch and made several outs on second base. He also pitched for the first time during three of those games. He was nervous and so was I. As his mom, I want him to be successful at every thing he does. I don’t want him to strike out, walk a batter, miss a ball or skin his knee. But that’s not very realistic. We all have moments of defeat. 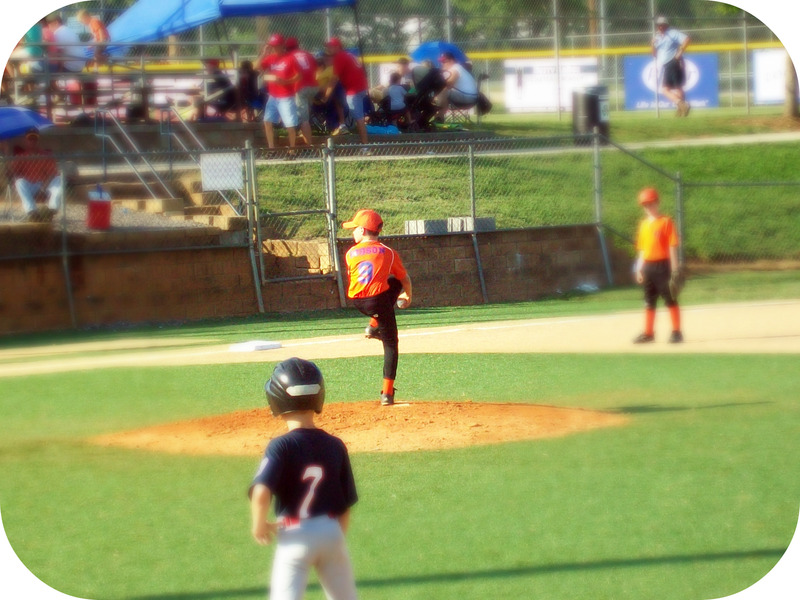 Some in the quiet of our own home and others in the center of a ballfield. When all was said and done, Garrett did just fine. The season ended with trophies being handed out and muddy uniforms retired. And I plan on breathing a sigh of relief until next month when he suits up for football.